We managed to snag a couple last minute tickets to the USC v Vanderbilt game for Saturday, and I'm actually pretty excited. While it means I won't be able to watch my team (Bama) take on Texas A&M, it'll be Brandon's first time to Williams-Brice stadium. As a Carolina girl born and bred, this is kind of a special thing no matter what team you cheer for. My birthday is a mere few weeks away. Last year, was the first time I ever thought whoa I'm really getting older. It seems this mindset has continued over to this year as well. Where does the time go?! Oh yeah, it all flies by thanks to that guy. I am 100% ready for Fall and everything that comes with it. The 90+ degree weather happening tells me mother nature thinks otherwise. I'm holding out hope the temperatures cool as my birthday approaches. Oh and? 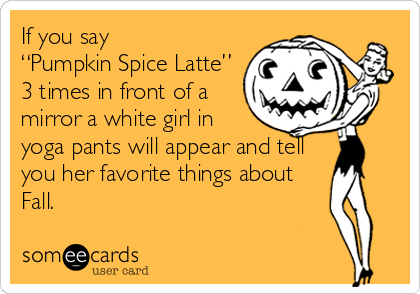 If I see one more IG of a pumpkin spice latte, I may just lose my ish. Don't y'all know the salted caramel mocha is where it's at?!! Trust me! 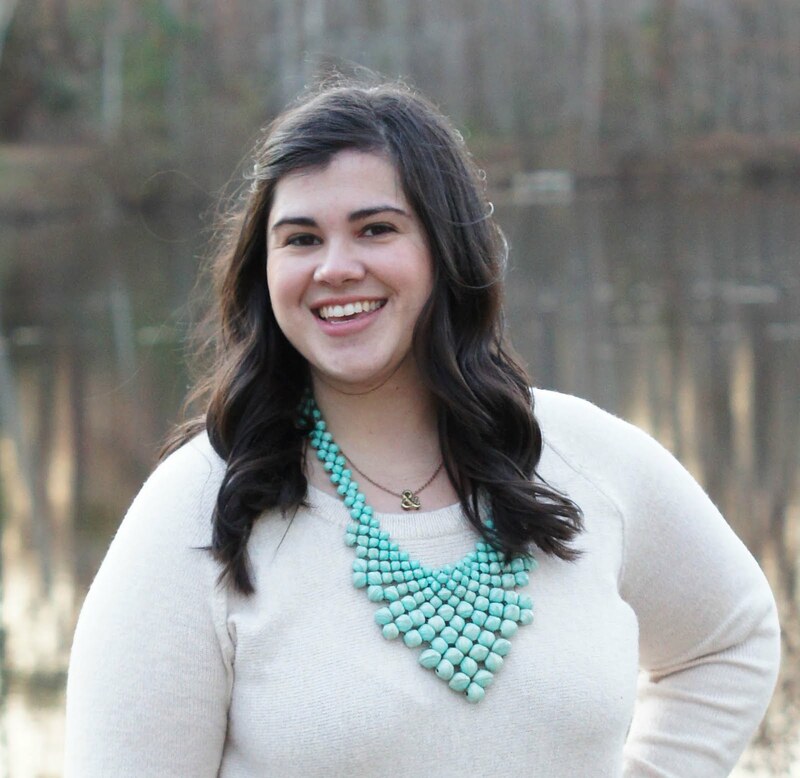 There are some exciting things happening around the blog! 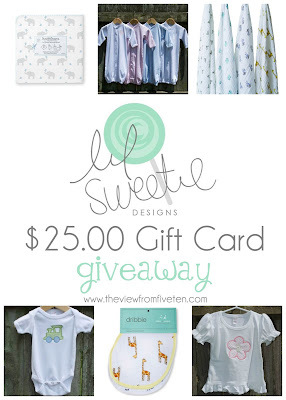 Lil Sweetie Designs is offering one of my readers a $25.00 gift card to her shop. 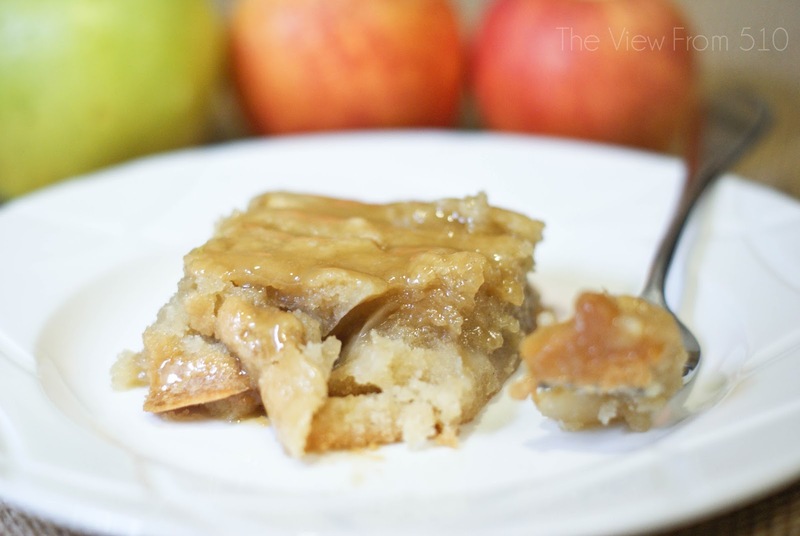 This is such a steal for any mama; don't miss out on the giveaway ending TONIGHT! Another giveaway you parents shouldn't miss out on: Safety First Elite 80 Air car seat! This is the brand of car seat we use (just last year's version) and I cannot say enough good things. 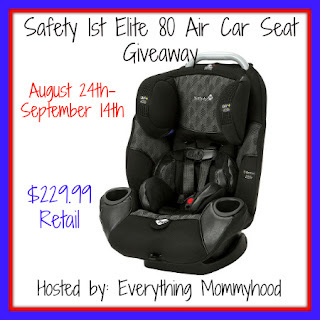 The Elite 80 Air will seat your little one from 5 to 100 pounds!! Win! 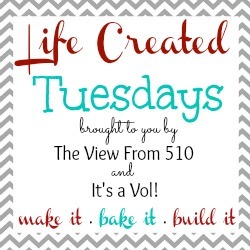 Last, but certainly not least, Sarah and I are also hosting week one of our new link party, Life Created Tuesdays. We're so thankful to those of you who've linked up so far. There's so much inspiration within your posts!